So continuing with my healthy salad kick today. I love cucumbers, in anything, they taste so fresh and clean and there are so many things you can do with them in stuff or alone, so many flavors you can play with. Now if only the stupid things would grow well in my garden, grrr…. Most cucumber recipes I find either use them in sauces or are a salad meant to be a side to something. Sides are usually my favorite part of a meal and in my bachelorette days, they usually were a whole meal. For the husband, not so much. So when I find these sort of recipes I will make them for myself as lunch or a midday snack. 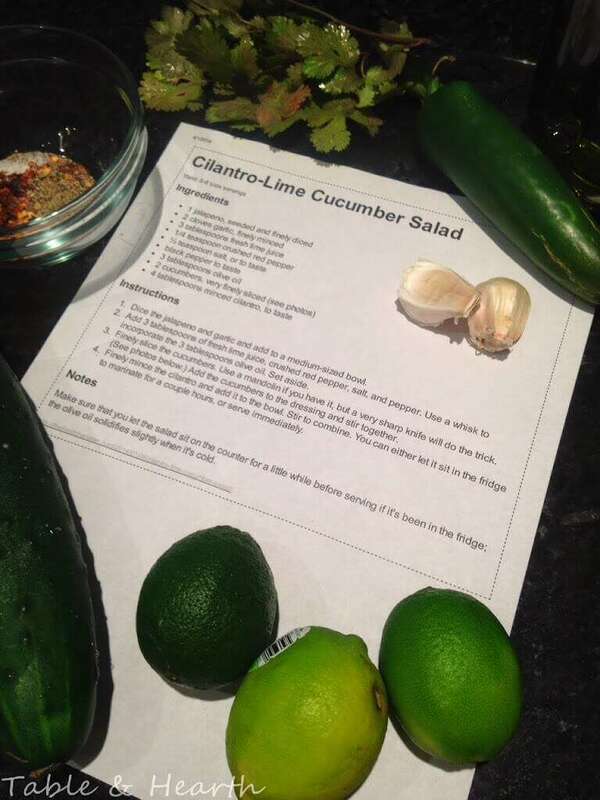 Aside from cucumber, I also love anything with “cilantro” and/or “lime” in the title, so when I saw this I was sold. 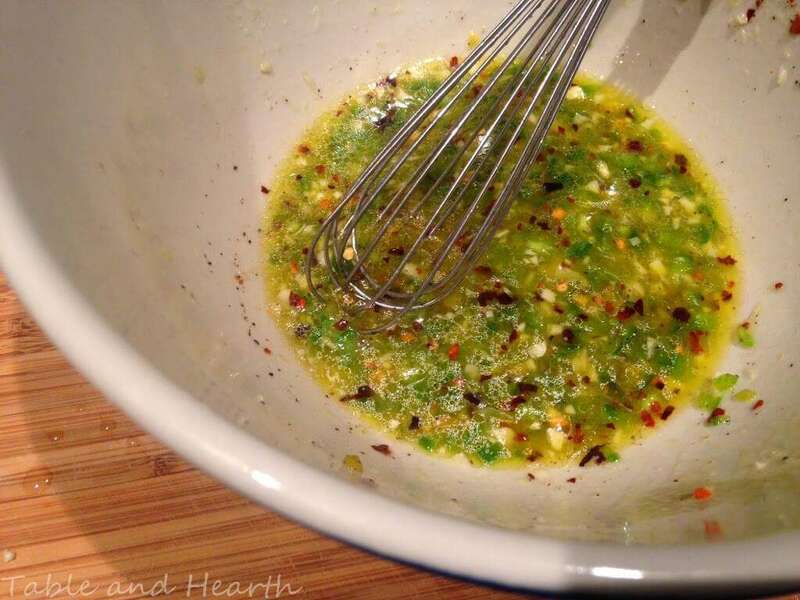 This recipe is from The Food Charlatan and adds a little zing to a normal cucumber salad. 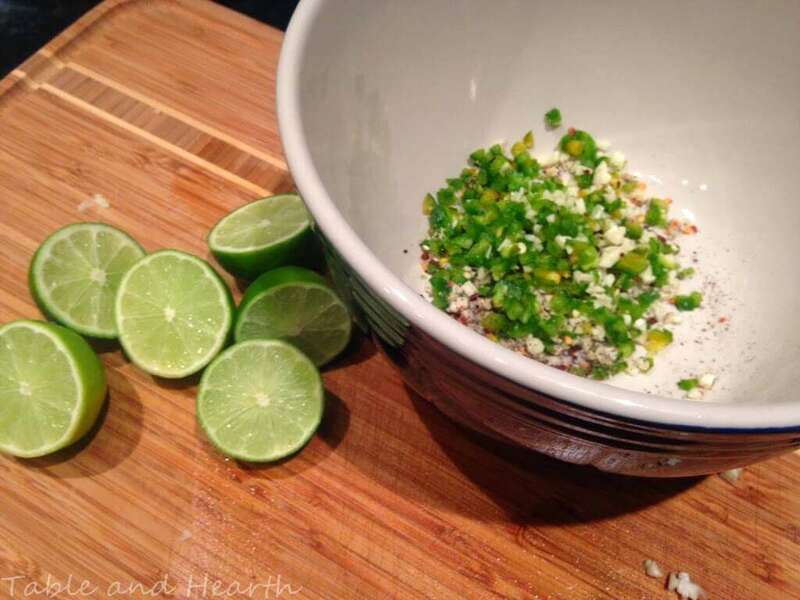 I usually have cilantro in the garden but it started blooming a couple of months ago (stupid south Texas) so I used some that a friend gave me but it wasn’t as much as I would have liked in this dish so next time I will add more. My jalapeno was HUGE so I only used half of it, I can tolerate pretty spicy and that half was plenty. Also next time I will just do one clove of garlic. Other than being super yummy, this salad is so pretty and colorful. Wish I could have made it during the day for pretty natural light pictures cause these don’t do it justice. What? Hours still to lunch? A little cucumber snack sounds pretty good right about now. 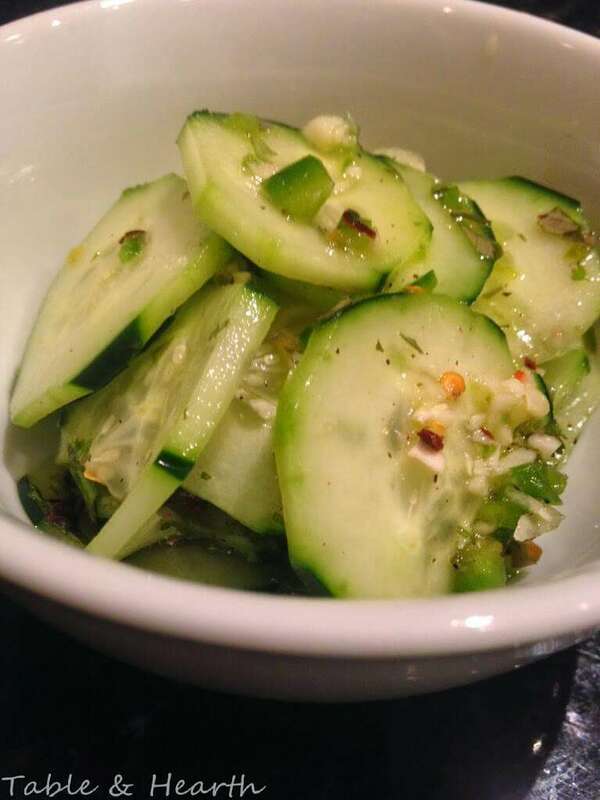 She also has a Asian Marinated Cucumber Salad that I will try next. And probably alot of her other recipes, they look awesome….oh to cook in natural light, so pretty. Bah.